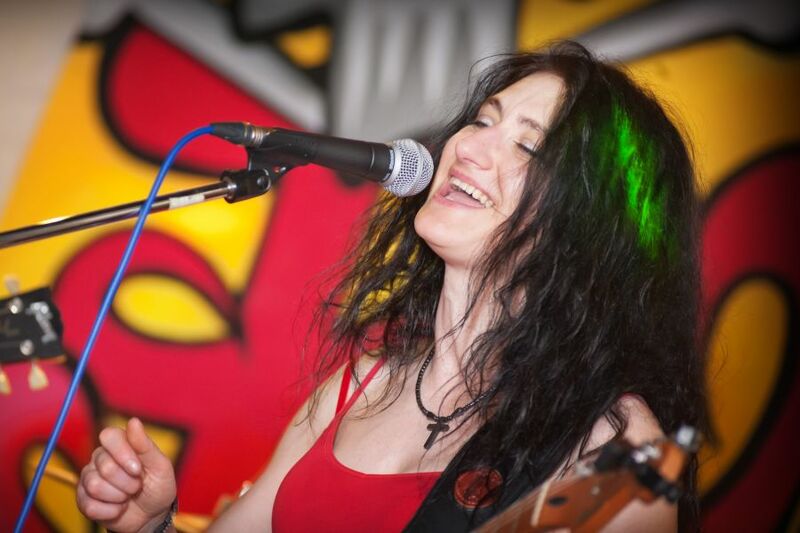 Kirsty is an experienced singer, writer, performer and recording artist, who brings her unique voice and energy-packed stage performances to rock, pop and more! 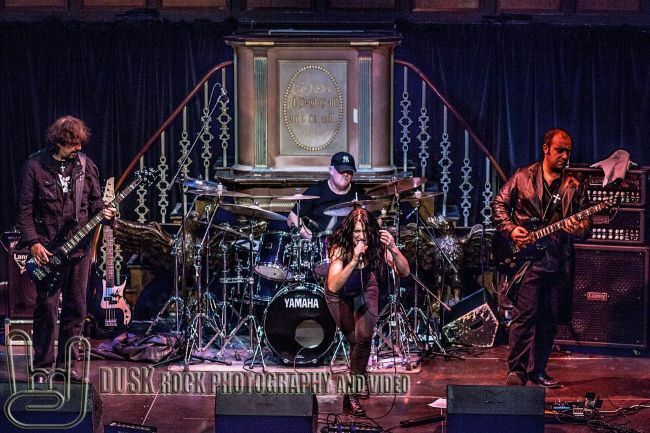 If you need a live perfomance with a band, real rock vocals for a recording or your show - or just some help with your songwriting, check out what I can do for you below! 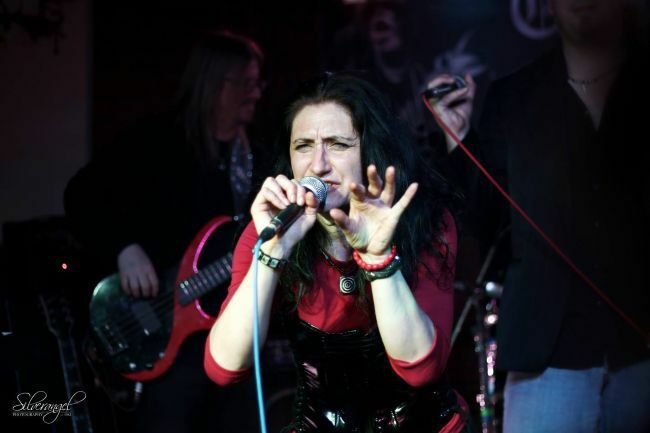 Original perfomances with my band Diesel Romantik of quirky retro pop-rock with a 70s/80s flavour. A mixed bag of what comes out of my songwriting brain, performed with my excellent band mates. Check out Diesel Romantik here. Old school metal covers with Double Action - with an emphasis on Whitesnake, Deep Purple, Gotthard, Judas Priest and more, performed by top rockers and sung by me and the amazingly talented Jean-Michael Brinksmeier. Find out more here. Need a live singer in a hurry? I can learn your set at lightning speed, so you never have to cancel a gig again. Or let me handle the vocals for your studio recordings, and make your songs come to life. Need help with structuring your songs, or with lyrics? I can help - I am a native English speaker with a knack for words that can help you polish your gems til they shine. Read about my musical projects and education, past and present. Ready to rock? That's great! Give me a call or send me an email and I will get back to you as soon as possible! 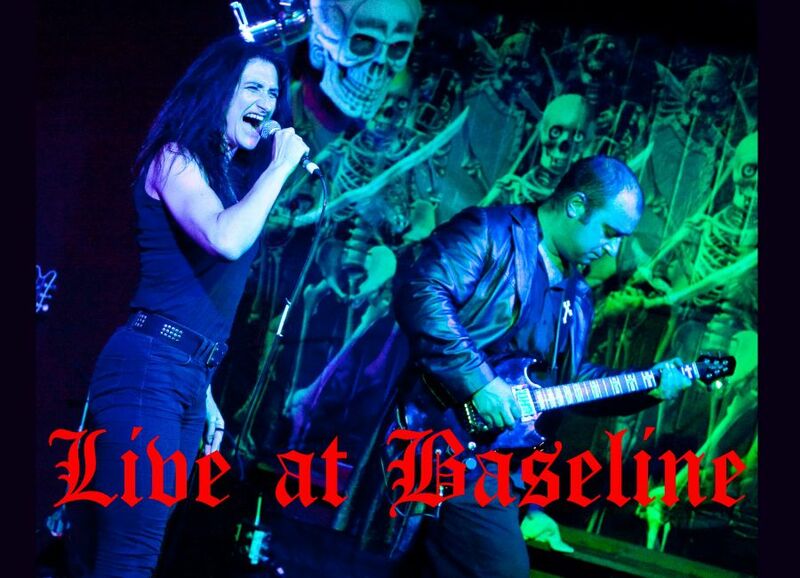 Recorded live at one of our gigs in The Baseline, Dudley. Fan videos of Waking Beauty originals. 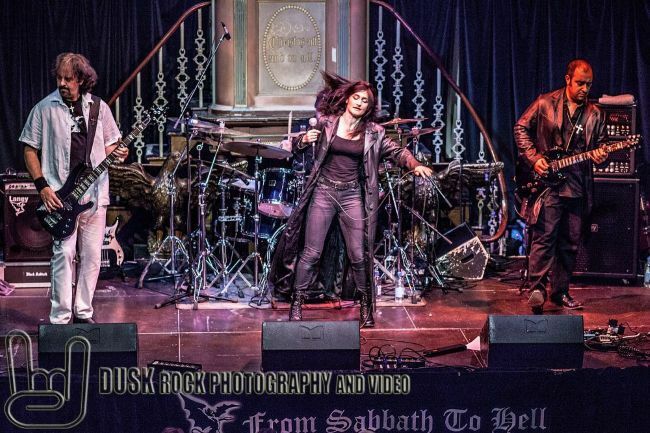 Photo Slideshow with Live covers from Iron Maiden, Judas Priest and Saxon. Video highlights of an early gig! 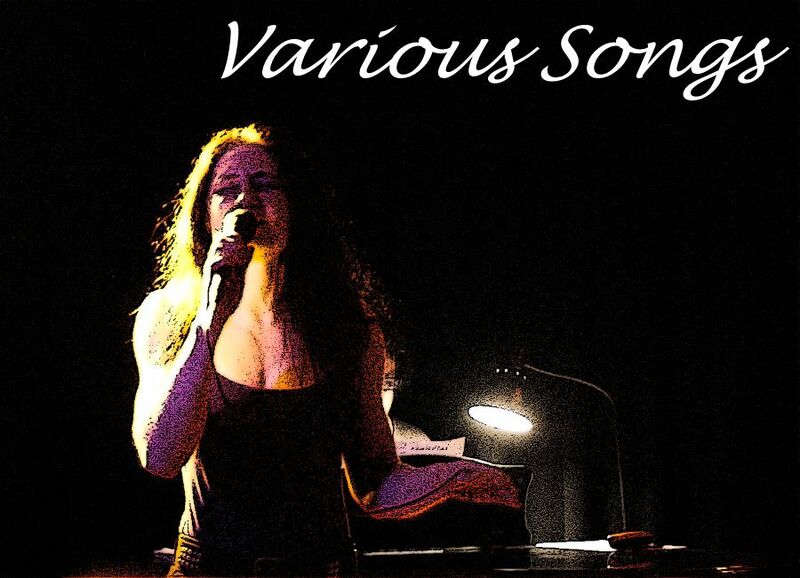 A mixed bag of my original songs - enjoy! Thanks for your mail. I will reply as soon as I can! Live covers with an emphasis on Beatles, Eagles and the “California” sounds of the 60s. Vocals and backing vocals. Live covers - classic rock, 80/90s, indie, pop punk. Vocals and guitar. Studio project - originals - retro rock, atmospheric and 80s style keyboard based tracks. Songwriting and vocals. 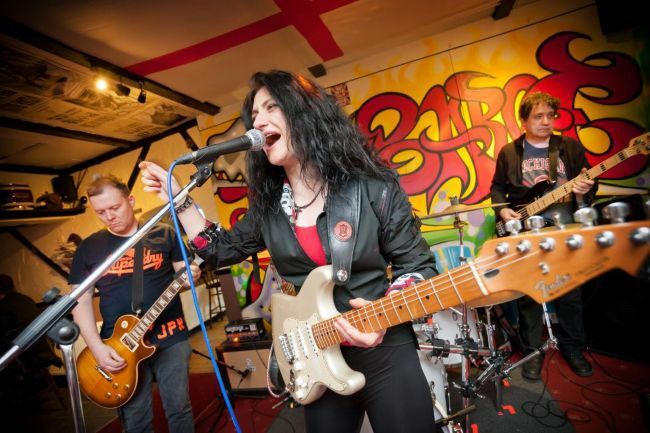 Live and in the studio with Europe’s only female-fronted Black Sabbath Tribute band, including The Mathew Street festival, the UK’s largest free festival. 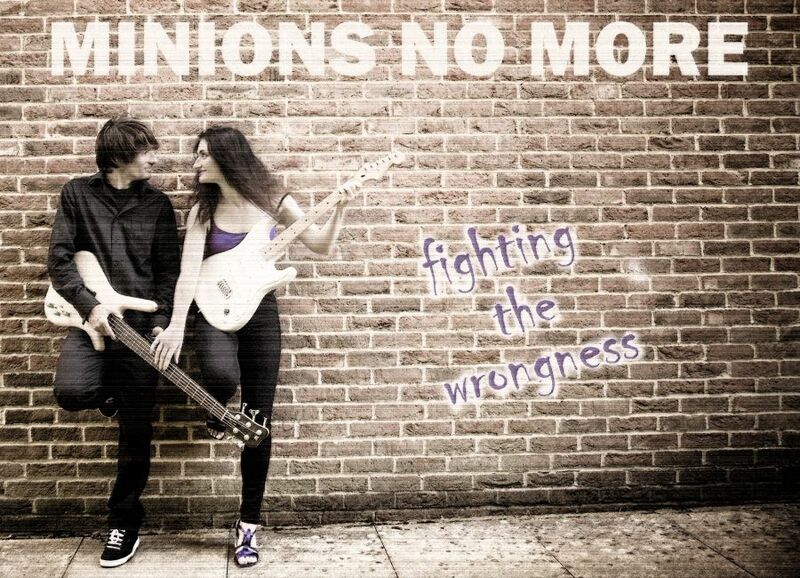 Studio project, eclectic retro pop-rock, some with a message. 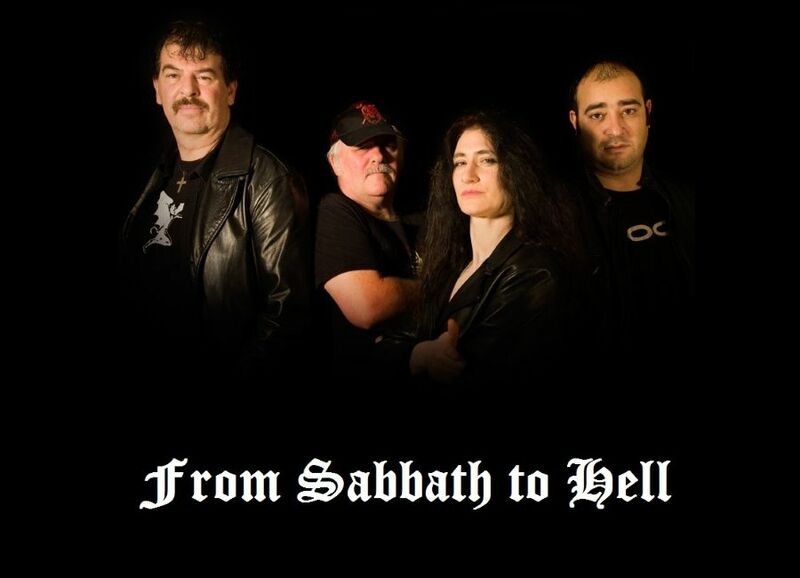 Writing, composing, production, vocals, guitars, mixing, mastering, video production. 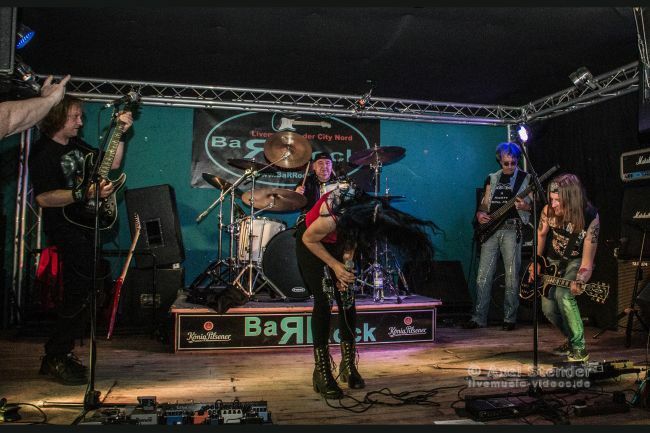 Live covers - classic and 80s / 90s rock. Vocals and guitar. Live covers - classic 80s metal. Vocals and guitar. 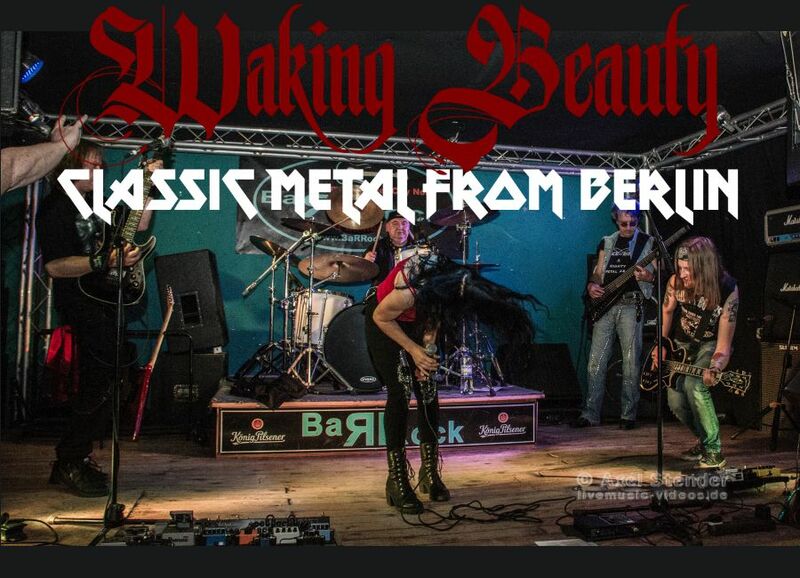 Berlin-based live covers, then originals band, Classic 80s metal (Judas Priest, Iron Maiden, Saxon), then originals as Waking Beauty. Vocals, songwriting. Live band playing mostly retro-rock originals. Songwriting, guitar, vocals. 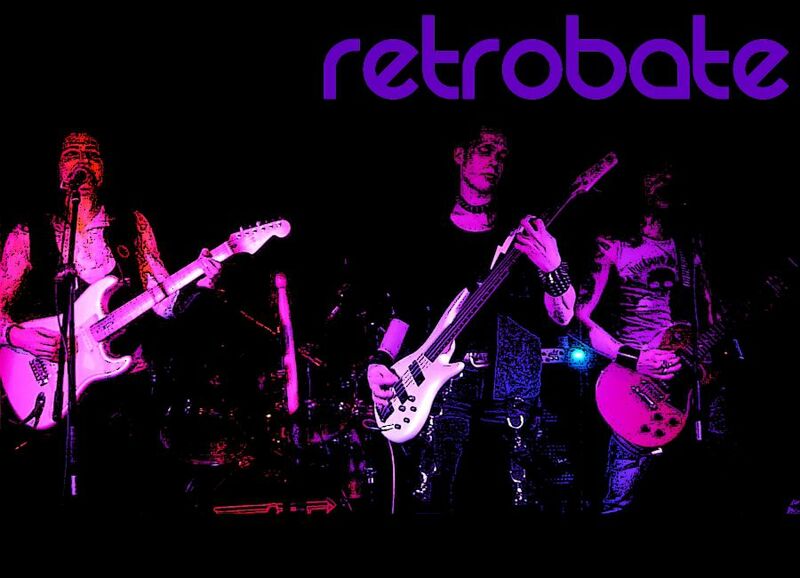 Live and studio retro-rock / pop / 80s style originals. Songwriting, guitar, vocals. 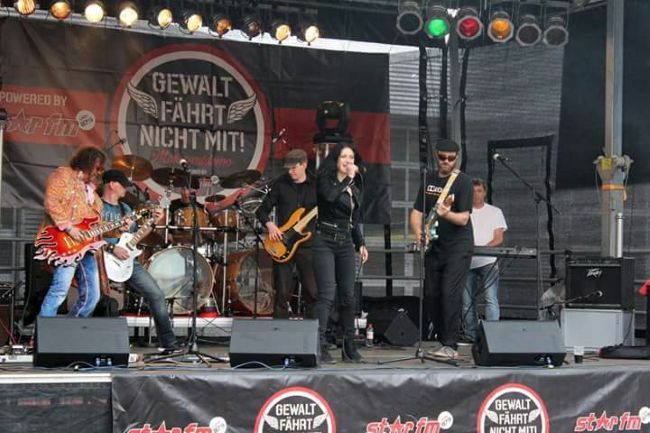 Live 80s metal band, concentrating on Whitesnake, Deep Purple, Gotthard, Judas Priest. Vocals and backing vocals. Production and mixing with Ableton. 1 year Advanced Singer and Songwriter course. 3-Year Singer teacher education (FIRST YEAR ONLY).